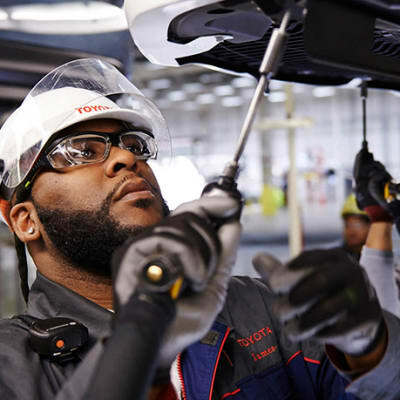 Toyota Zambia offers genuine truck and bus parts that are designed to enhance your ownership experience without compromising your vehicle's safety and reliability. 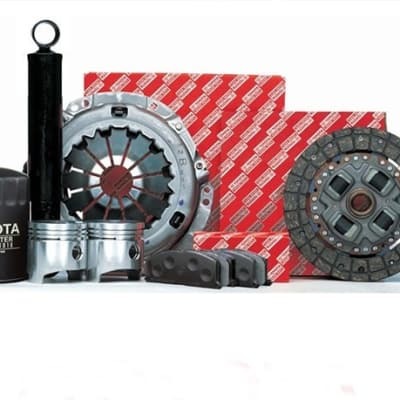 Parts include air filters, brake pads, clutch kits, mufflers, oil filters-petrol and diesel, spark plugs, V-belts-raw edged belts, V-ribbed belts and more. 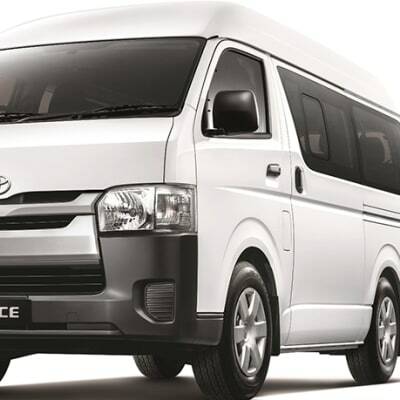 Toyota Zambia provides a wide range of quality and reliable light commercial vehicles, trucks and buses at competitive prices. 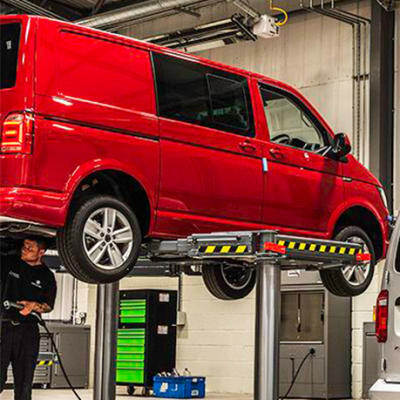 With the support of the Automotive Division of TTAF and TTC this company strives to provide vehicles specially built to meet the needs of customers with respect to quality, durability and reliability. 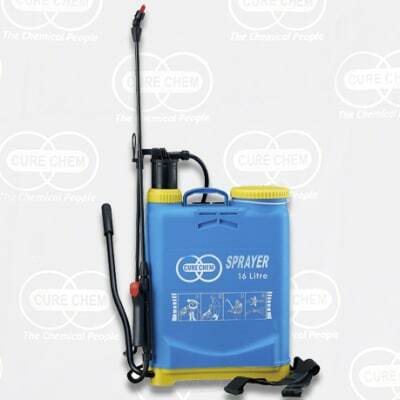 For the application of liquid fertilisers, herbicides, pesticides and fungicides, Cure Chem Zambia offers a range of knapsack sprayers. Knapsack sprayers provide greater flexibility allowing the user to spot treat in difficult to reach situations, making the sprayer an adaptable piece of kit. Cure Chem Zambia is fast becoming a one stop shop for all architectural paint manufacturing chemical raw material requirements. 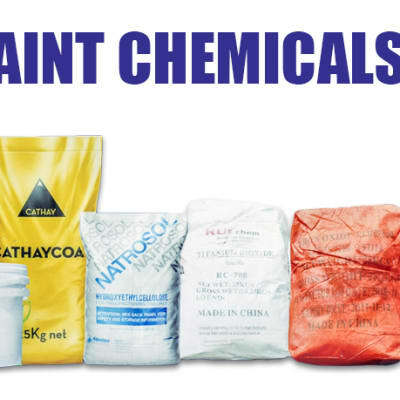 The company has partnered with reputable and top of the range manufactures for binders, titanium dioxide, solvents and all other additives for both PVA and Alkyd paint manufacturing. 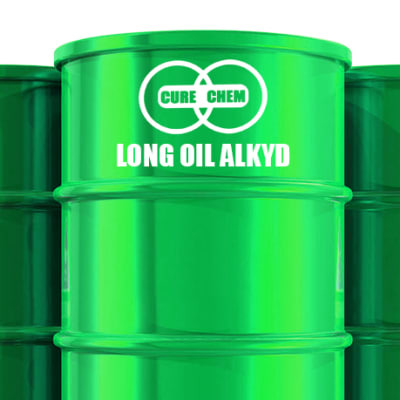 Cure Chem Zambia is a leading industrial chemicals supplier, meeting the demand of various industries including detergent, textile, leather, cosmetic, paper, pulp and printing. Cure Chem is committed to helping its clients meet their manufacturing requirements at all levels of the production process. 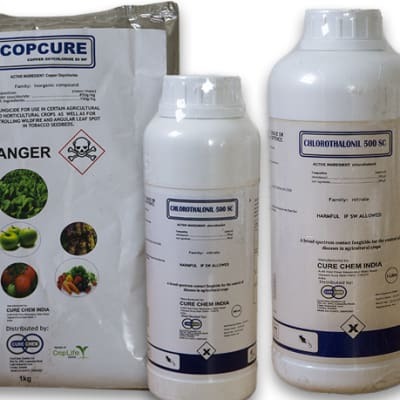 Cure Chem Zambia's agricultural chemicals department is one of their fastest growing departments. 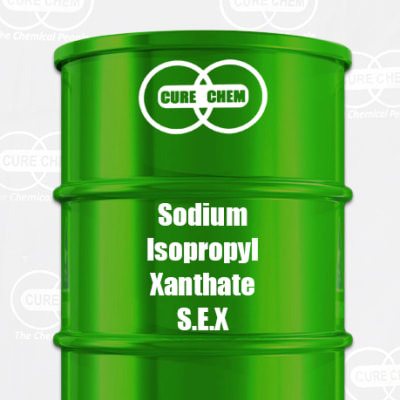 The company has registered several insecticides, fungicides and herbicides in partnership with their supplier Messrs United Phosphorus of India, a leading global producer of generic crop protection products and other chemicals. 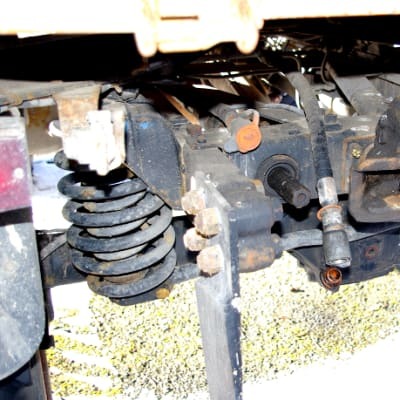 CFAO Zambia is a leading supplier of a wide range of genuine and OEM commercial vehicle parts and accessories for trucks, vans, buses and trailers. 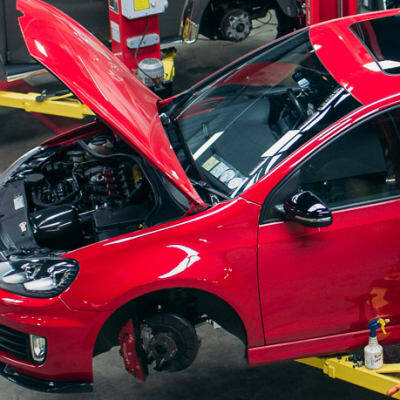 The company's experienced and knowledgeable vehicle team works from registration and chassis numbers to ensure customers receive the correct parts every time. 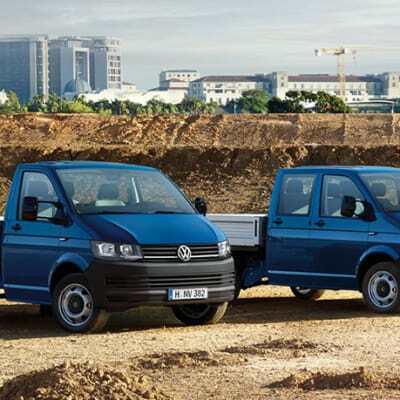 CFAO Zambia offers brand new commercial Ford and Volkswagen vehicles. The company has built a reputation for quality, and has grown to become one of the largest commercial vehicle distributors in the country. 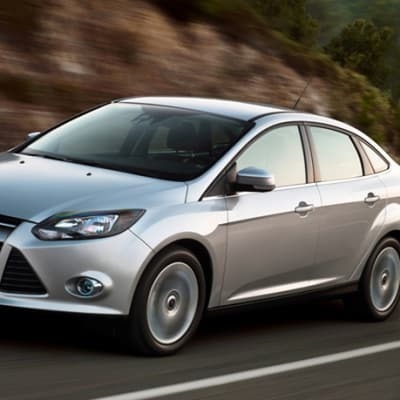 CFAO's constantly stays abreast with modern demands of business, providing the most reliable vehicles. 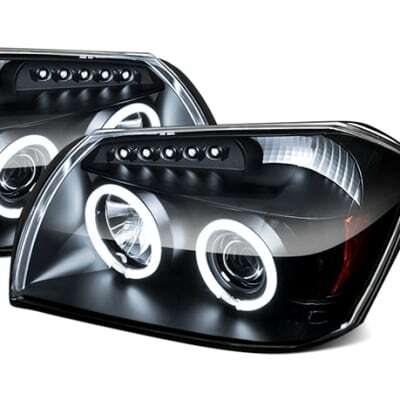 CFAO Zambia is an authorised distributor of a complete range of brand new passenger and commercial vehicles, trucks, car parts as well as car accessories. 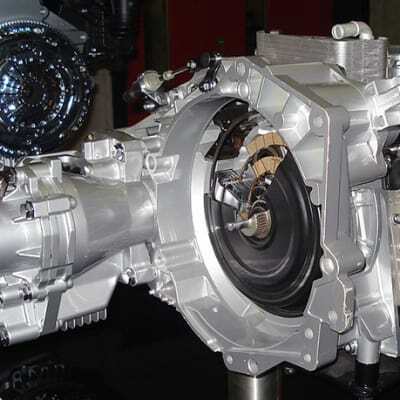 The company's competitive rates and quality customer care, makes it the perfect choice for various vehicle and spare part requirements. 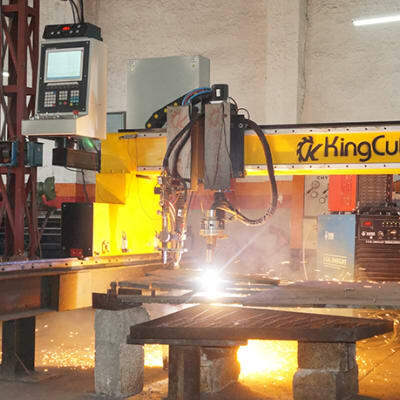 Fabulous Engineering fabricates and designs steel structures as per requirement including coiler tanks, water bowsers, trailers, side drops and axels, mezzanine floors, storage racks, billboards, school desks, shop shutters and ducting pipes. 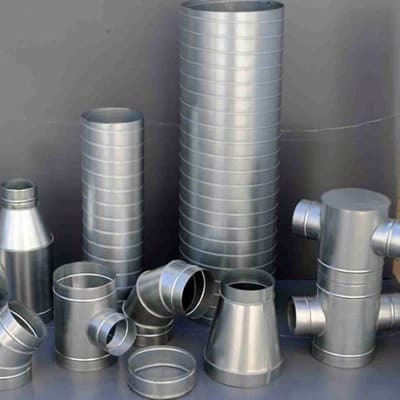 Using state-of-the-art machinery, this company creates high quality steel products. 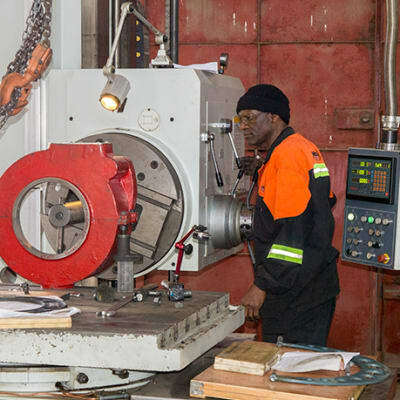 Fabulous Engineering understands that mining machinery maintenance is a necessary part of mining processing and production. 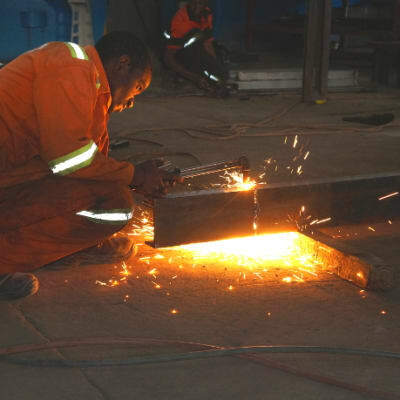 For this reason, this company offers a full range of mining equipment maintenance services. All works are carried out by highly skilled and experienced staff to provide top quality workmanship. 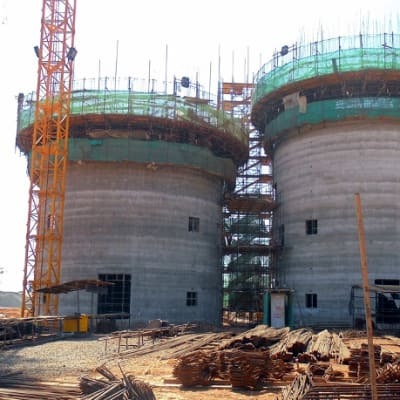 In strict accordance with the specifications, Fabulous Engineering installs and maintains a diverse range of industrial plants, carrying out all types of fabrication and engineering works. The company works closely with its customers, delivering the finest construction services in the most complex and challenging scenarios. Fabulous Engineering is able to fabricate a wide selection of metals to create high quality fabrications. 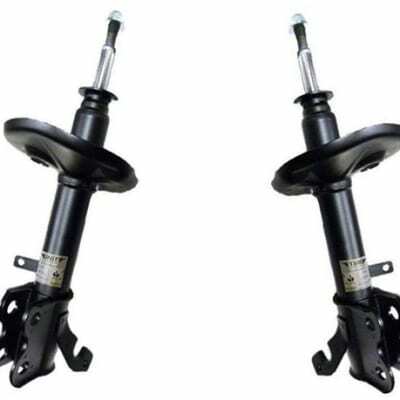 The company stocks an extensive range of materials and uses state-of-the-art machinery. Fabulous Engineering is continuously improving and enhancing their processes to maximise their customer convenience. 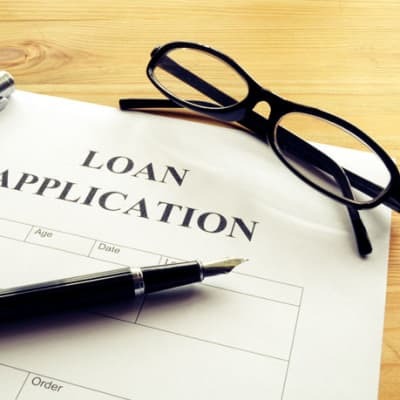 A mortgage loan offers the finance you require to purchase an existing residential property. 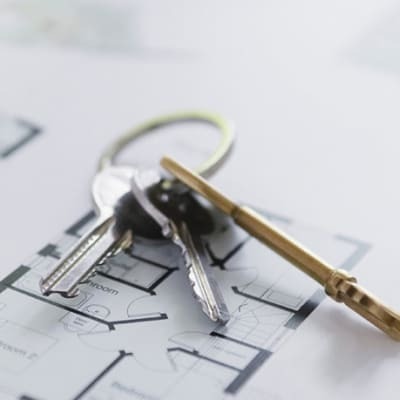 The First National Bank Zambia mortgage loan product gives customers access to housing finance for the purpose of buying, renovating, building and releasing equity out of their asset at a competitive and flexible pricing structure.